Quirks of a Delusional Mind: Avengers Assemble! I know cramming 6 superheroes and 1 supervillain into a two-hour movie may not pan out so well, with what little dialogue each character would have to accommodate explosive action scenes and one-liner clichés but I can't help getting excited at the latest trailer for the movie. 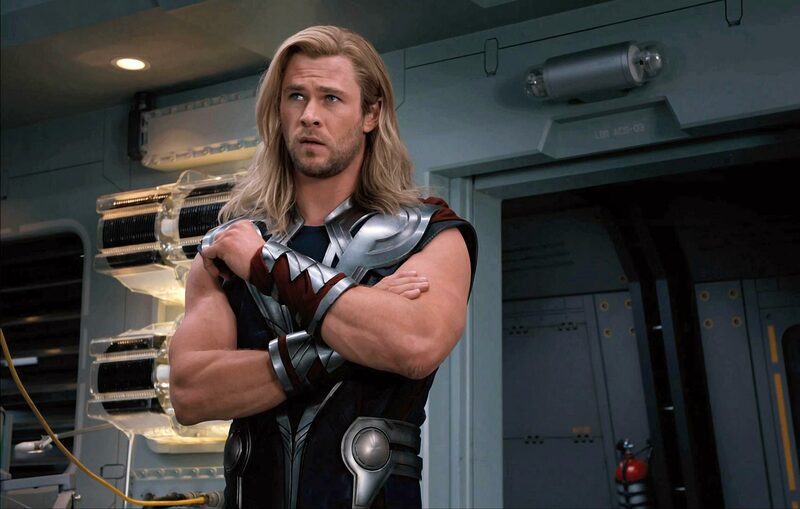 At least I'm sure I'll be one of the many women in the cinema for this piece of muscular eye candy! I grew up with the comic book. I'm dying to see the show!